The Charles Oxman, Vinik Marine, Inc. The Charles Oxman, originally the H.S. 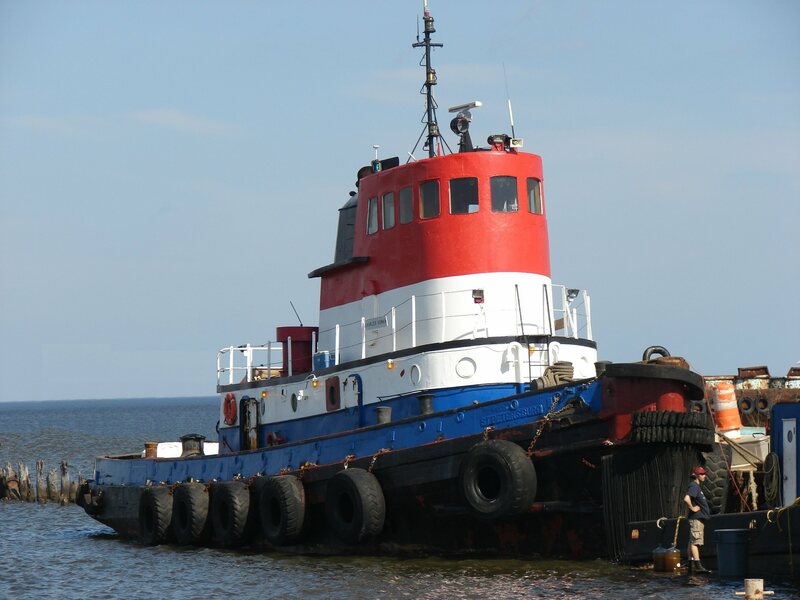 Falk , is a 3600 horsepower single screw steel tug. Built in 1941, she is 90 feet long with a single deck, curved stem, and elliptical stern. Originally a steam driven vessel, she was refitted and redesigned to take her 16-cylinder ALCO diesel engine. Click on the image to see an enlargement. The Charles is named for Charles Oxman, The Finest Man I Ever Met. Read a history.